We specialize and support Russian Yakovlev and Sukhoi sport aerobatic aircraft. We also support the CJ-6, Wilga and Homebuilt market. We are the only overhaul facility in the U.S.A. that has OKBM Factory-trained and certified personnel. Sales and full overhaul support for the V-530 propeller. We also offer M-14P, Inc. Retrofit V-530C blades. We stock one of the most comprehensive inventories for the Yak 52, M-14P and V-530 propeller. We have engines for sale currently in stock – our Signature Overhaul Edition with High Compression Pistons and Rings or a core ready to be built to your specification. 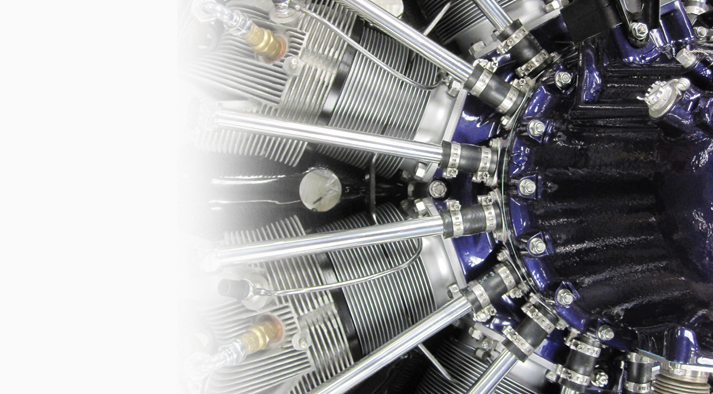 We also broker engines and have availability. Looking to upgrade? We can overhaul your engine, too! Consider the level of expertise we offer you with our high degree of specialization. We have been working on these engines and aircraft since 1992. We are dedicated to providing the quality and reliability you expect from the rugged M-14P.